In a single we ek back in the United States I have visited four breweries that did not exist when I left five years ago. In fact, none of them existed before 2013. And there are so many more just like these. The American Craft boom is real. 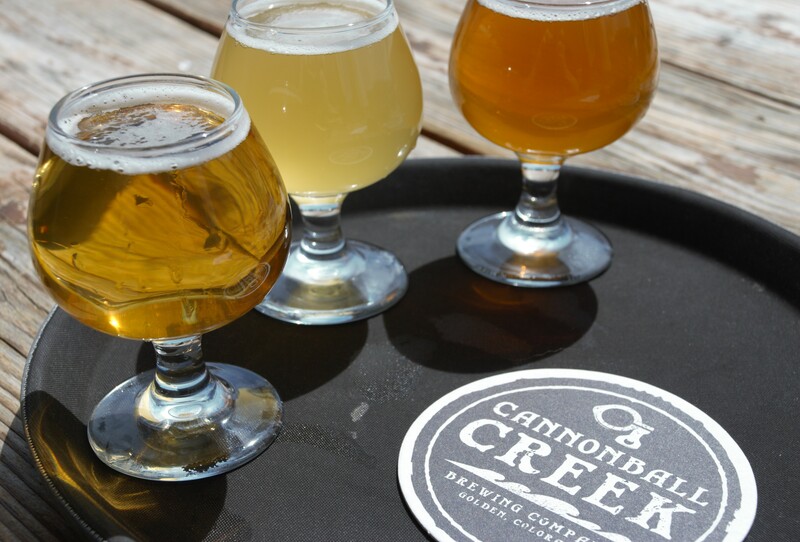 Located just a few blocks from the immense Coors Brewery, the unassuming Cannonball Creek Brewing Company is one of the newer of the new micro pubs. Tucked into a strip mall that abuts the foothills of the Rocky Mountains in Golden Colorado, Cannonball Creek was founded in January 2013. The name Cannonball Creek comes from the old name for Clear Creek, which runs out of the Rockies and through Golden. Cannonball Creek is outwardly very typical of the many small brew pubs that are popping up all over. They don’t distribute, they don’t bottle, they just brew and sell at their pub. While that makes it hard to appreciate for people who live more than an hour or so from Golden, I really like the concept of lots of fresh local beer. One of the more interesting things about this particular model, both for the brewer and the drinker, is that the list of taps changes regularly so there is always something new to try. This can be a bit unfortunate if y our favorite isn’t available when you drop by, but I would rather have a healthy influx of interesting new flavors than a solid assurance that my old favorite will always be there. It is very Japanese in a way, with the emphasis on change and seasonal variation. There were seven taps available when I was there, and every beer was good to great, which is not always the case with these younger breweries. The Saison Blanc was probably the weakest of the bunch. It was good, but I have had better saison’s, and recently. 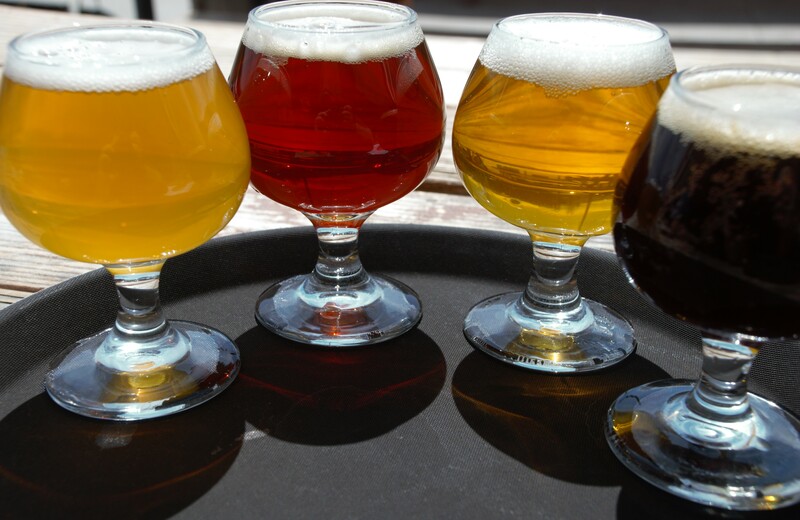 For those unfamiliar with the style, a saison is a French/ Belgian farmhouse beer, rustic, earthy and light. The style was almost extinct, but has been rescued by the American craft movement and is now quite popular. Next up was another Belgian style, the Solid Gold Belgian Golden. This was a really solid execution, with beautiful color and a subtle 7.1% alcohol. There were a pair of pale ales, the Prison Bound Pale and the Featherweight Pale, and both were great. Light, hoppy, and quite drinkable, these were a prefect example of the American Pale Ale. The lineup was rounded out with a Red Ale, Porter, and of course an American IPA, the Mindbender IPA. Mindbender was great, a solid entry in an overc rowded style. Lots of pine notes to the hops, which can be overbearing but here was perfect. Cannonball Creek had a nice variety of styles, and the end result ranged from the quite competent to the fantastic. While I don’t know how often I will find myself back in Golden, I do know that I will drop by again to see what new treats are out of the fermenter and into the glasses. 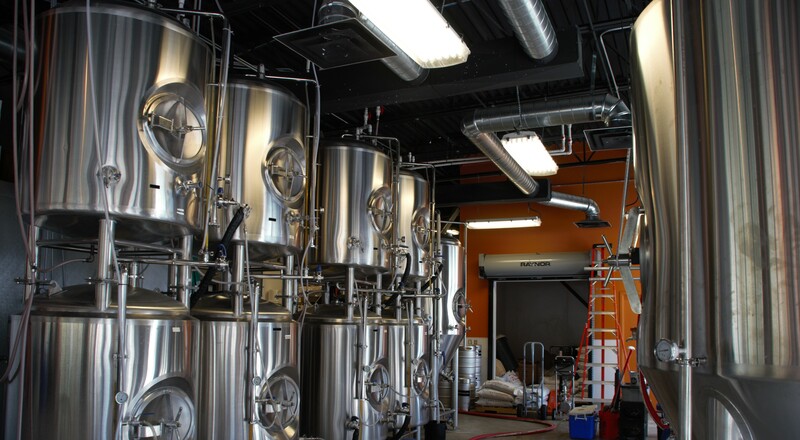 What do you think of really small local only breweries? Do you have a favorite? Let me know in the comments! This entry was posted in American Beer, Bar Guide and tagged Brewpub, Cannonball Creek, Golden Colorado, Nano-Brewing. Bookmark the permalink.